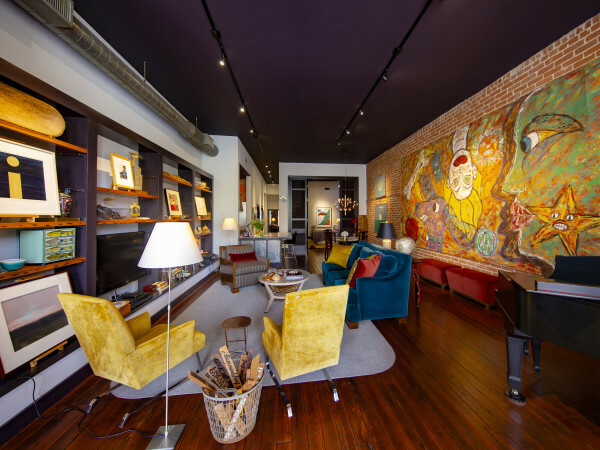 Dining with a dozen or a party for two, these Houston dining rooms make entertaining easy. Whether you prefer a more traditional and formal setting or a contemporary design that’s focused on comfort, get inspired to create your ultimate dining room with these five stylish spaces. 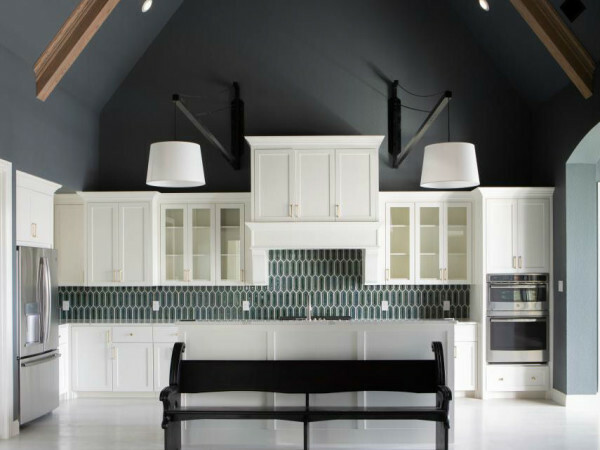 Take a look at a few of our favorite dining room ideas from Porch.com. 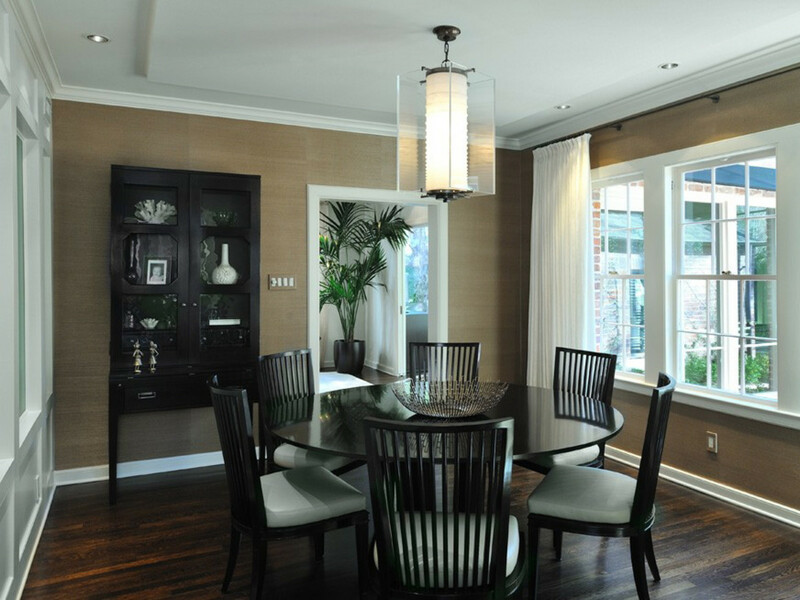 A calm and comfortable interior contributes to this perfectly sized dining room. Completed by Four Square Design Studio, a small round dining table makes family style meals simple to serve. This ultramodern dining table lives in the heart of the kitchen, making it easy to grab an extra fork or napkin in the middle of dinner. 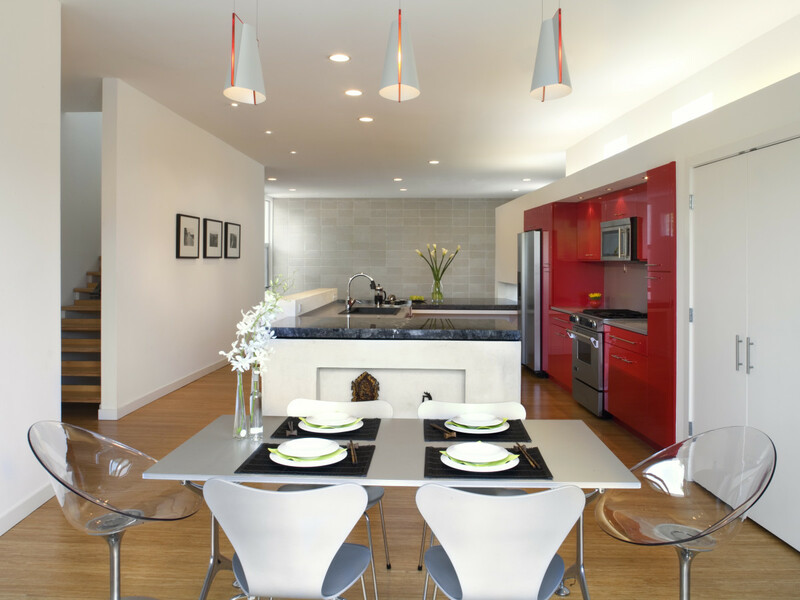 Ghost chairs and pendant lights with a pop of red complete this downtown Houston dining room built by Collaborative Designworks. 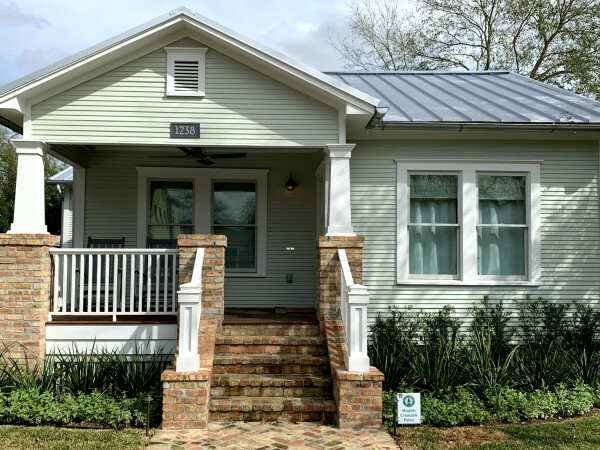 Blending a sense of old and new, this Houston home created by Dillon Kyle Architecture features a fresh farmhouse look with neutral tones and wood floors. Large gray barn doors open up to the kitchen space that doubles as a dining room. 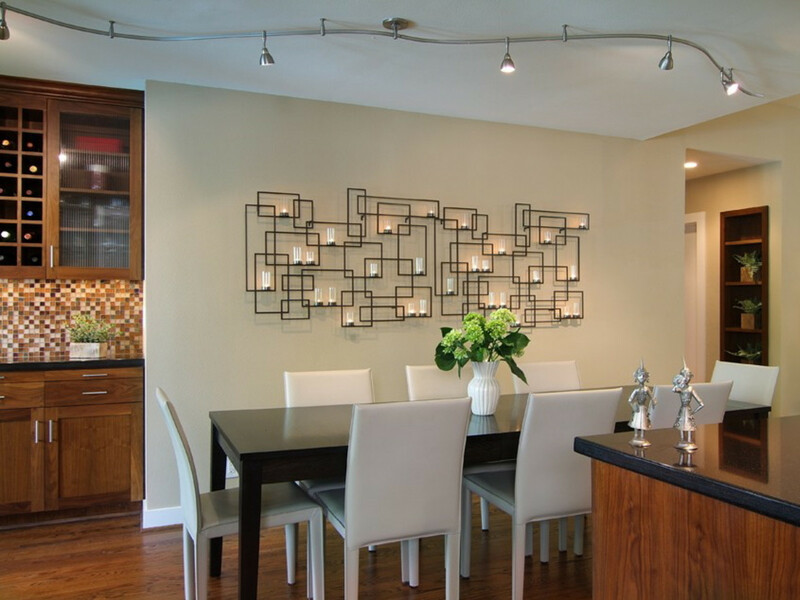 Lighting takes the stage in this Houston home’s dining room designed by Four Square Design Studio. A long, modest table and a neutral color scheme create a sophisticated setting that is dressed up with beautiful light fixtures. 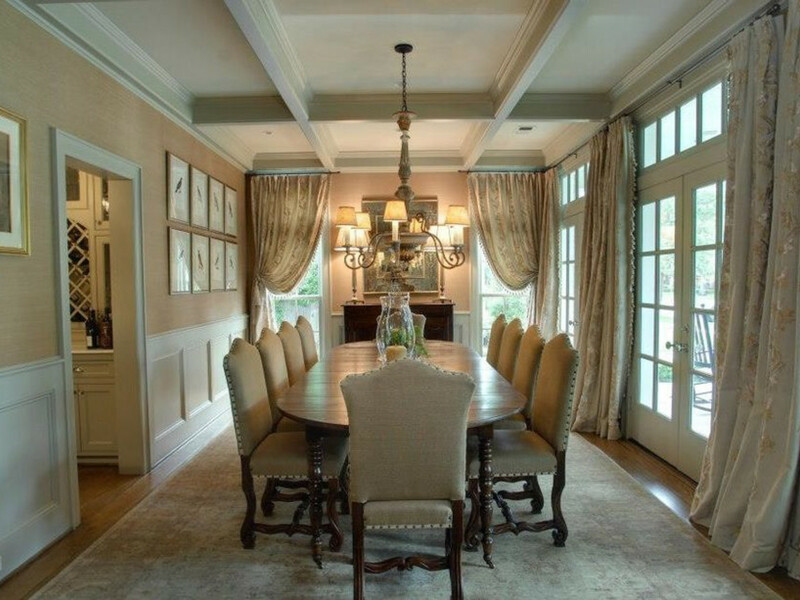 A formal dining room sets the mood in this Houston home, built by Stillwater Builders. Grand vintage curtains, studded trim chairs, and a contemporary chandelier make this traditional design a classy space for special occasions.